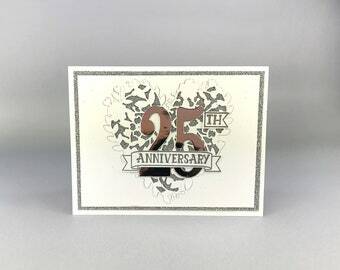 Each card measures 5 1/2 inches tall by 4 1/4 inches wide, and includes a matching ivory envelope lined with designer series paper. Each card also comes individually wrapped in a clear cello envelope for protection during shipping and storage. All cards come from a smoke free studio. Your card(s) will be shipped in a 6" x 9" bubble mailer for protection. Your card(s) will ship within 1-3 business days of receipt of your cleared payment. 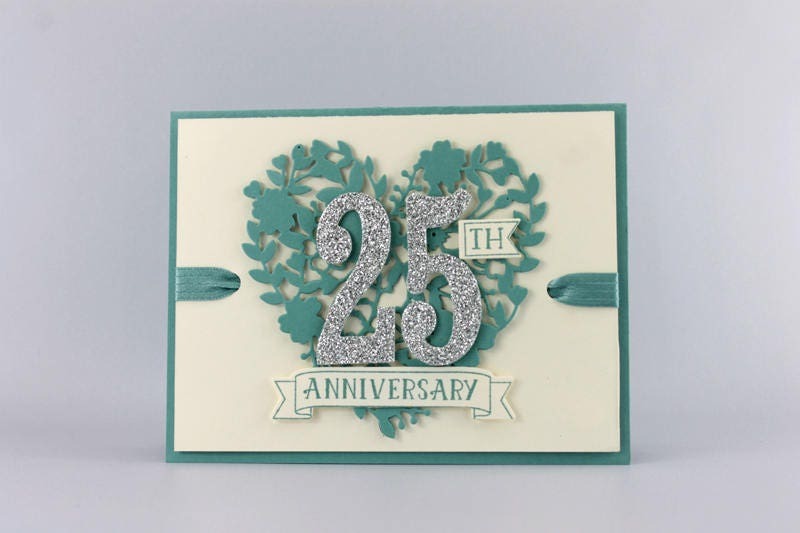 Please feel free to check out my other items at http://queenbcreations2.etsy.com I have many other handcrafted items listed for sale, both cards and other paper crafts. I will continue to add more as I create them, so please check back often! I am also happy to do custom work if you have something in mind. Send me a message and we'll chat! Please contact me with questions. Thank you for looking! 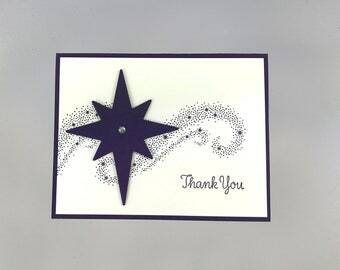 Note: All images are copyrighted by Stampin' Up! Beautiful unique card & recipient loved it!